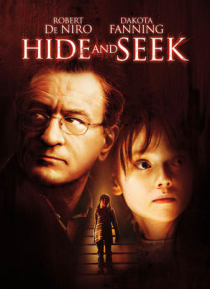 Robert De Niro stars in this thrilling suspense drama as David Callaway, a troubled father and widower, and Dakota Fanning portrays his young daughter Emily, who is hiding an incredible secret. Father and daughter move to up-state New York after Callaway's wife dies suddenly. Soon thereafter, Emily develops a mysterious friendship with Charlie. At first David sees Charlie as a positive way for Emi… ly to express herself, but a series of terrifying acts lead him to imagine the unimaginable: Charlie may actually be real...and if so, he must be stopped.